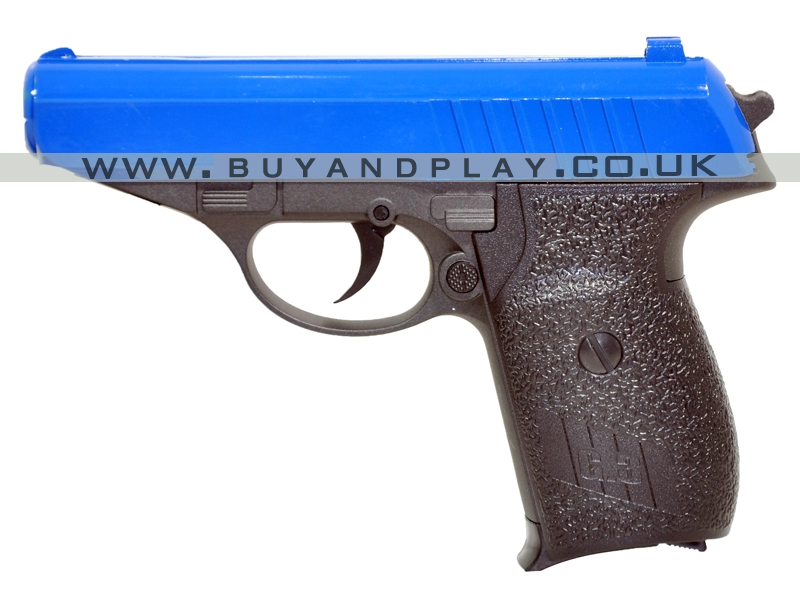 The P698 Plus Spring Airsoft bb gun is our no.1 best seller and great quality for the price it is a Glock 17 style. The p698+ comes with a extens.. 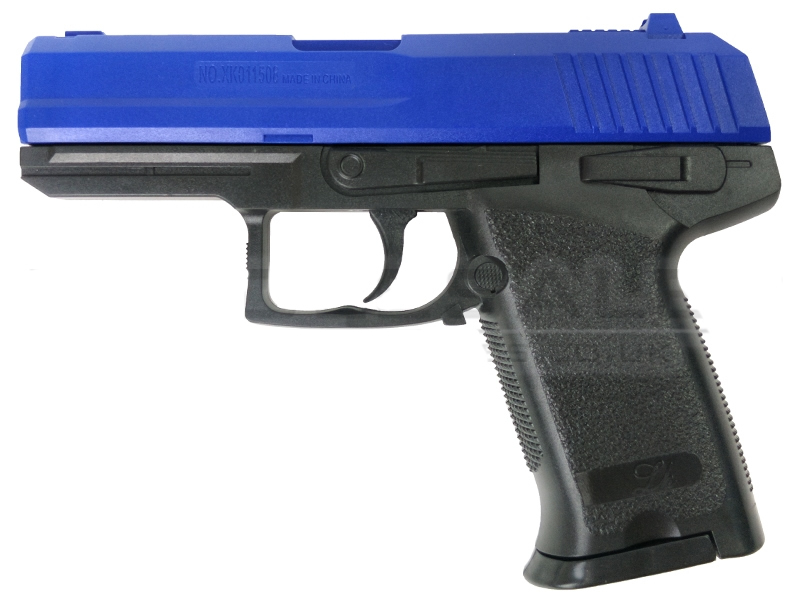 The P698 Plus Spring Airsoft bb gun is our no.1 best seller and great quality for the price it is a Glock 17 style. 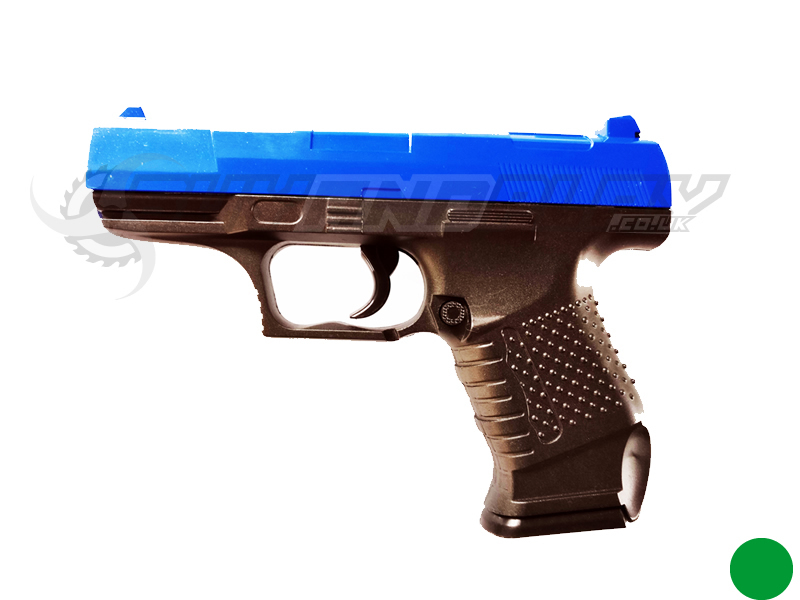 The p698+ comes with a extension barrel that is easy to take off and also comes with 2 magazines. 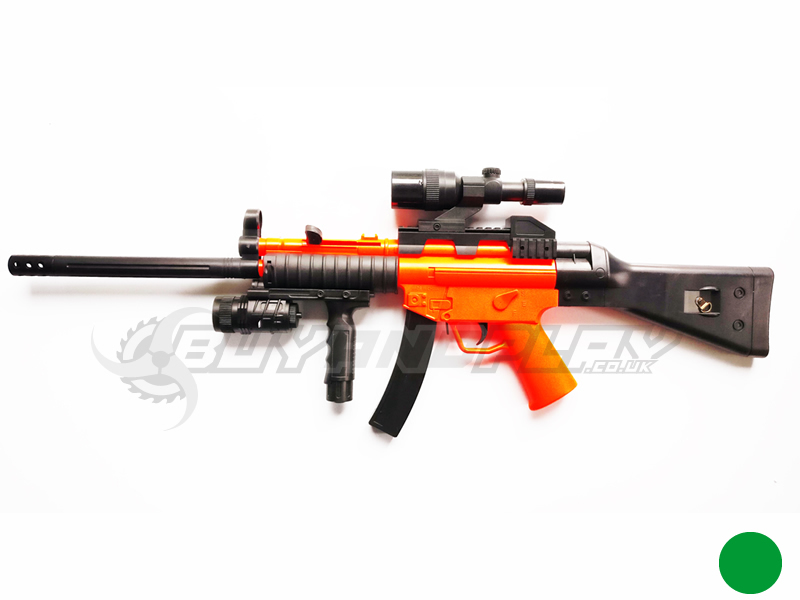 Each magazine holds 20 rounds and you can get all this for an amazing price! QTY Discounts available! Price matched, lowest online, MULTI-BUY DISCOUNTS: 1 for £8.80, 2 for £13.66 inc delivery etc (see below), Seen it cheaper? Please contact us. INCLUDE Bottle of Pellets from £4.49 per qty unit of gun you add to the cart. Add them as separate products if you would like different amounts. Add-on from green marked products to have delivery refunded. Look out for the icon on pellets and accessories.